Turn your outdated bath into a stylish retreat with help from our certified crew! Is your current bathtub grimy, cracked, or simply outdated? 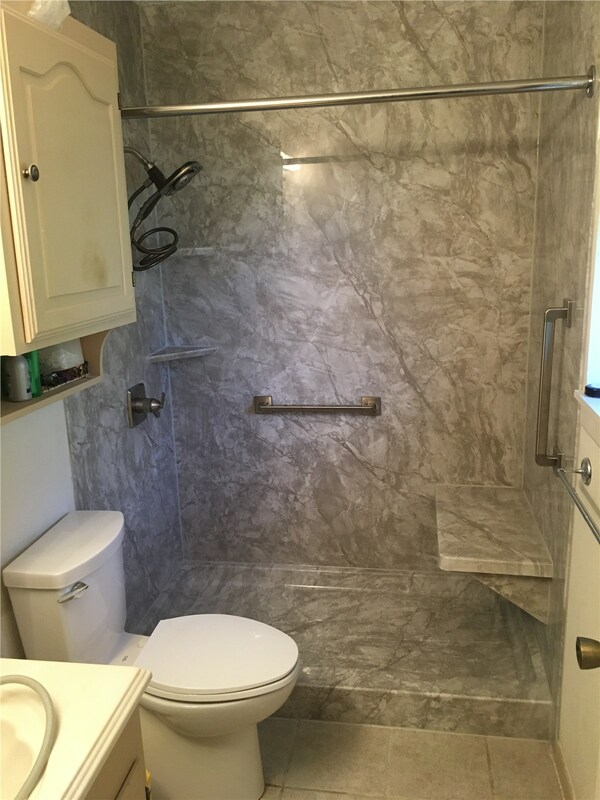 Upgrading to a beautiful, low-maintenance replacement tub is easier than ever with the crew at Center Point Renovations! With our premier bathtub remodel services, we can transform your space into a place you love spending time in with custom options and a vast selection of tub colors, styles, and accessories. As a Bath Planet dealer, our products and services are even backed with lifetime warranties and have also earned the Good Housekeeping Seal, meaning complete peace of mind for you! 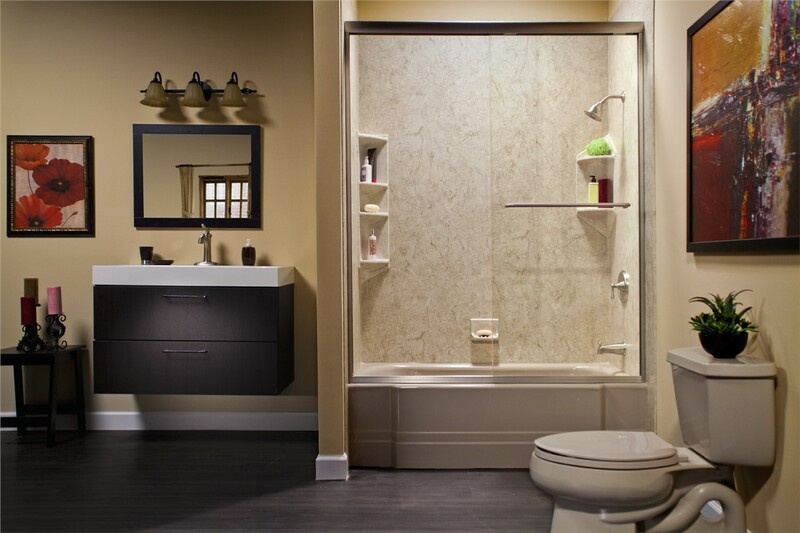 Remodel your bath into a convenient space that simplifies your daily routine by having our experts help you choose a stylish shower replacement! 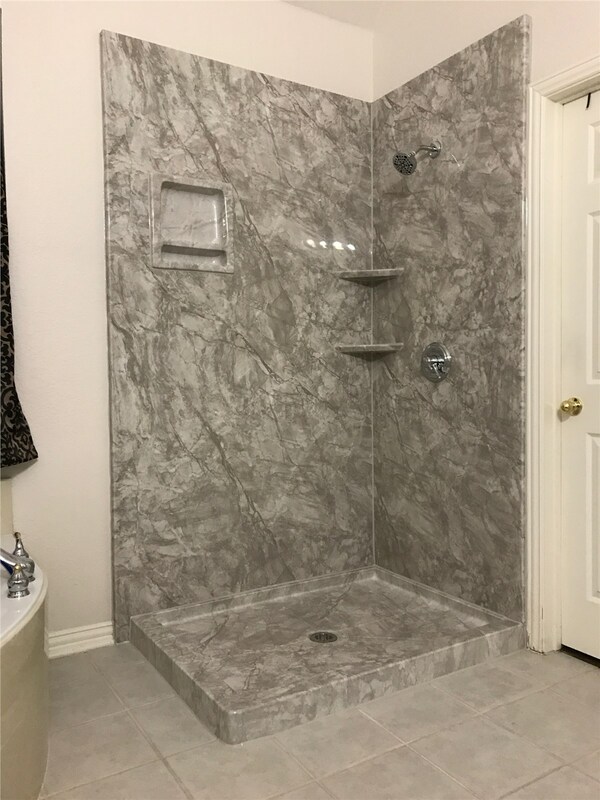 We offer everything from high-quality, durable bases to beautiful shower doors and surrounds for a full-service bathroom remodel, and our professional installers can complete many projects in as little as a day. 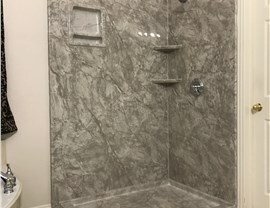 Whether you need a barrier-free shower option or want the best in high-end, modern features, we carry products that will increase the value, style, and comfort of your family’s home. 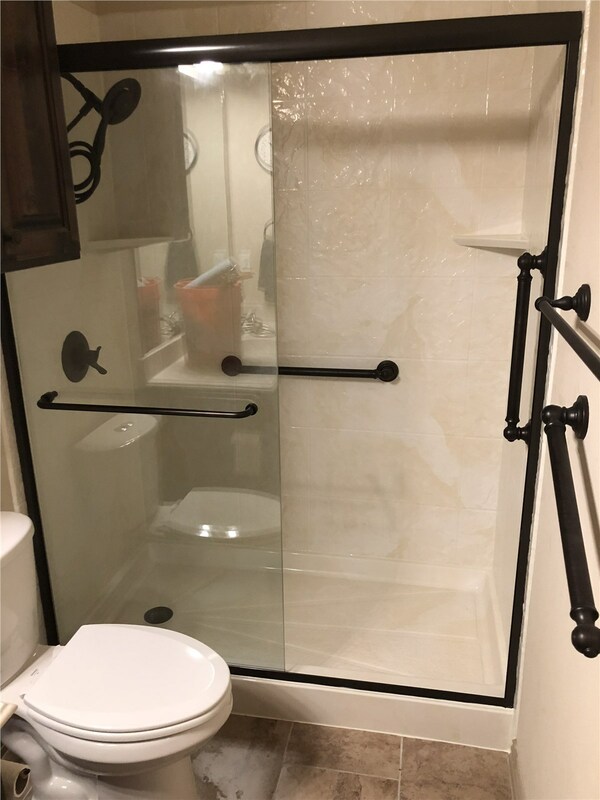 If you’re tired of dealing with high-walled baths, slippery floors, and an awkward layout in your bathroom, Center Point Renovations can help you create a safer bathing environment by installing a walk-in tub! By choosing a walk-in tub for your bath remodel, you’ll never have to worry about sacrificing luxury for safety and quality, and our products feature innovative options for making your bathroom a secure, relaxing, and beautiful space. 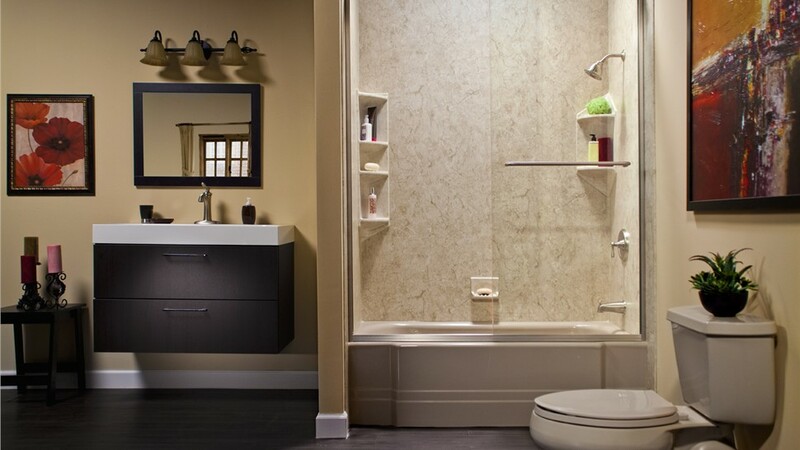 From hydrotherapy jets to customizable design choices, we’ll help you find the perfect walk-in tub for enhancing the bathroom in your home. Are you ready to remodel your bathtub and get a modern shower, but you don’t want to have to deal with weeks of downtime and messy demolition? With a tub-to-shower conversion, you can get the stunning bathroom remodel you want—without the hassle! 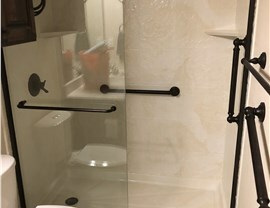 Our fast, one-day services make installation a breeze, and our installers use industry-leading, custom-fit methods to ensure that your new shower system fits perfectly into the footprint of your existing bath. 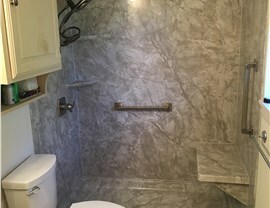 With advanced products, lifetime guarantees, and a company-wide commitment to customer service, you can’t go wrong choosing Center Point Renovations as your licensed and certified bathroom remodelers in Plano! To learn more about the products and services we offer throughout the region, give us a call today. You can also fill out our online quote form now to request an appointment for your free, no-obligation estimate.